The 340B program may sound like some kind of top-secret government program, but it’s not. It’s just a big ‘ol federal drug discount program. The 25-year-old program has grown so big, in fact, that it now faces a fight for survival as federal officials and lawmakers duke it out. The program requires pharmaceutical companies to give steep discounts to hospitals and clinics that serve high volumes of low-income patients. Drugmakers argue that hospitals have abused the program, however. They charge that hospitals have pocketed discounts to pad profits — not to help poor patients. The Centers for Medicare & Medicaid Services struck a blow to the program this month announcing a final rule to cut Medicare payments for hospitals enrolled in the program by 28 percent, or about $1.6 billion. The American Hospital Association, the Association of American Medical Colleges, America’s Essential Hospitals and others filed suit on Nov. 13, arguing that the agency lacks the authority to slash the payments and that the rule undermines Congress’ intent when creating the program. Check out Sarah Jane Tribble’s full story on Kaiser Health News. Want more on pharmacy benefits and how to fix them? 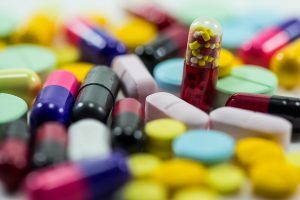 Check out Michael Perry’s post on Employee Benefit News about how to improve pharmacy benefit management. If you’re interested in employers’ compliance obligations for the coming year, BenefitFocus is offering a must-view on-demand webinar. The webinar features Christopher Condeluci, the Washington Counsel for the Self-Insurance Institute of America, Inc. Condeluci previously served as tax and benefits counsel to the U.S. Senate Finance Committee. 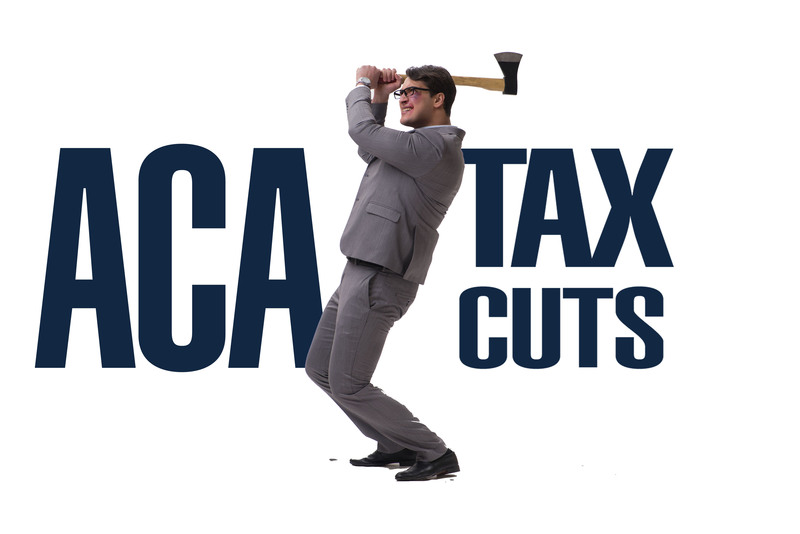 In that position, he participated in the development of portions of the Affordable Care Act, including the health insurance exchanges, state insurance reforms and the new taxes enacted under the law. Access the free webinar and hear how the latest ACA developments will impact employers’ compliance obligations in 2018. BenefitFocus calls 2017 the year that was (and wasn’t) in health care. Insurance Agent App is the winner of the ACORD® Insurance Innovation Challenge, an annual competition to identify outstanding innovation achievements in insurance technology, operations, next-gen customer experience and distribution channel innovation. Insurance Agent App was selected as the Insurance Innovation Challenge Startup/Disruptor. 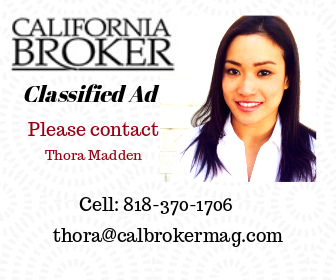 Watch the video to learn more about Insurance Agent App. ACORD (Association for Cooperative Operations Research and Development), is a global, nonprofit organization serving the insurance and related industries. Do you have an idea that might rock the world of the insurance industry? Check out the guidelines for the next ACORD Challenge. 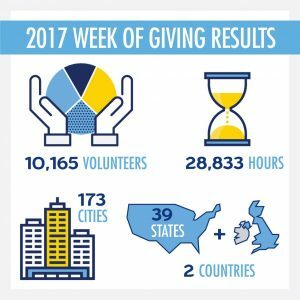 The Insurance Industry Charitable Foundation (IICF), the insurance industry’s nonprofit organization that aims to enrich lives through grants, volunteer service and leadership, recently announced the results of its 2017 Week of Giving. According to the IICF, the number of industry volunteers grew 20 percent in 2017, for a total of nearly 10,200 insurance professionals joining together to support those in need. 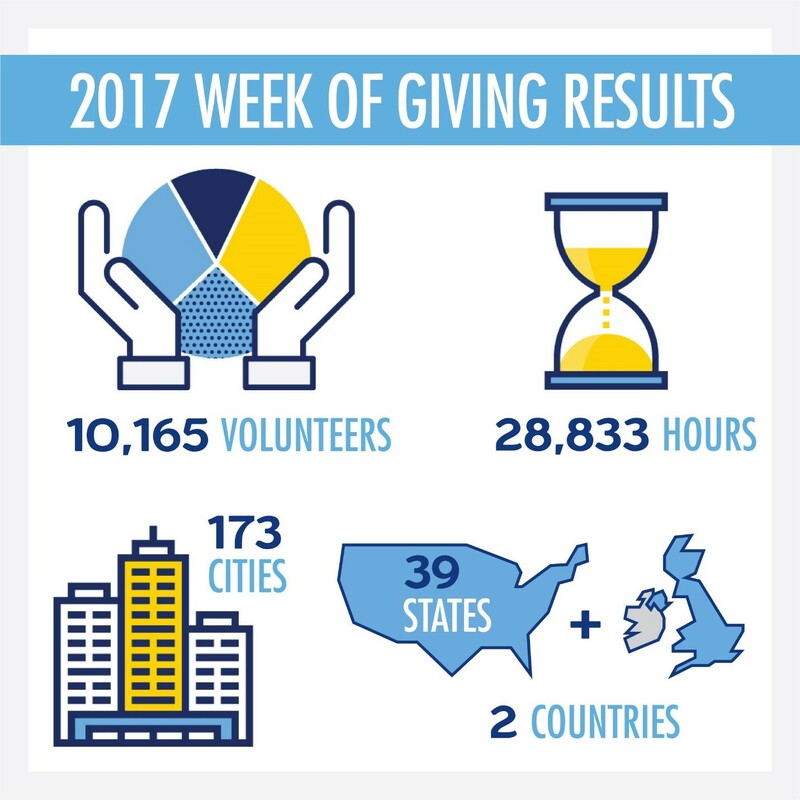 IICF reported more than 28,800 hours of volunteer service, in 173 cities – almost 60 more cities than last year and a 50 percent increase – across the United States and United Kingdom. Find out how you can participate at IICF’s website. 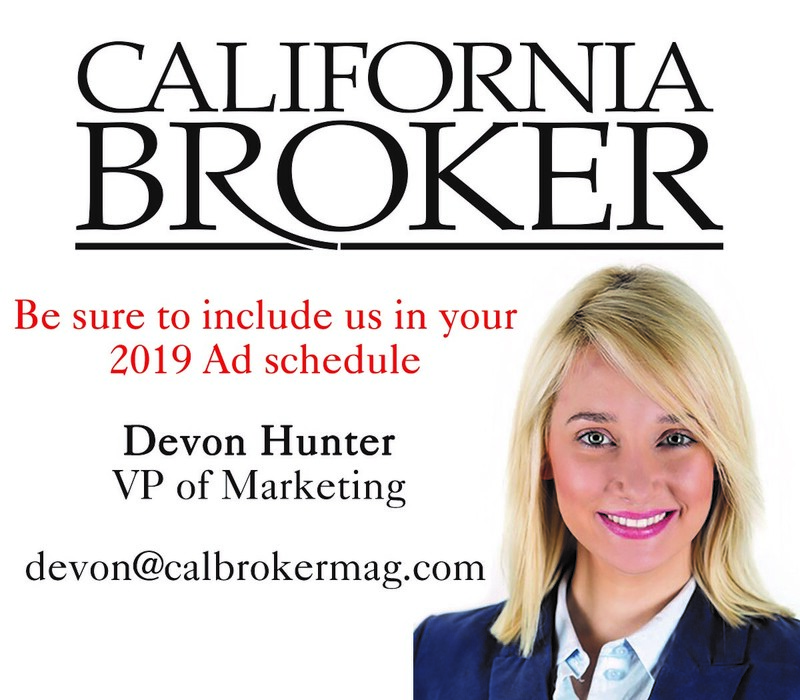 For more on the foundation’s efforts, also check out the guest editorial by IICF’s Alisa Breese in the November issue of Cal Broker magazine. Global Atlantic Financial Group recently announced the launch of Lifetime Builder Elite, an accumulation-oriented indexed universal life insurance (IUL) policy. Lifetime Builder Elite offers policyholders an industry-first loan option, as well as pricing enhancements and greater flexibility. A new linked loan option leads Lifetime Builder Elite’s feature enhancements. Loan interest linked to index performance gives clients the potential to earn more interest than is charged while limiting the net cost to a maximum of 2 percent. Other enhancements include a 1 percent guaranteed account value enhancement starting in policy year five, as well as the ability to transfer between interest crediting strategies on crediting dates rather than just upon termination of an index segment period. 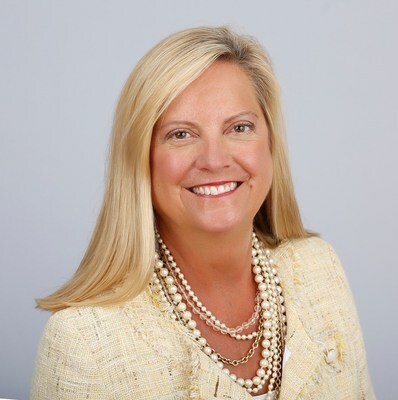 CNO Financial Group, Inc. announced that Yvonne Franzese has been named chief human resources officer. Franzese will report directly to Gary Bhojwani, CNO President and CEO successor. LAAHU, with support from Health Net, will host a holiday cocktail party at Chablis food +wine in Tarzana Dec 19 from 4:30pm-7:30pm. Cost of admission is an unwrapped gift or $15. Register now! Happy Thanksgiving! Tax Bill And Insurance Linked?